The Topeak Hexus is one of the most comprehensive and compact tools around. 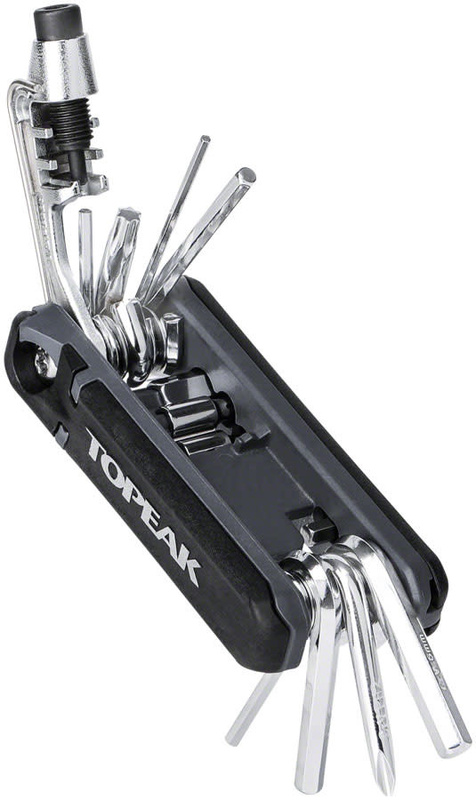 Keep one in your pannier or saddle bag to fix whatever life throws at you. 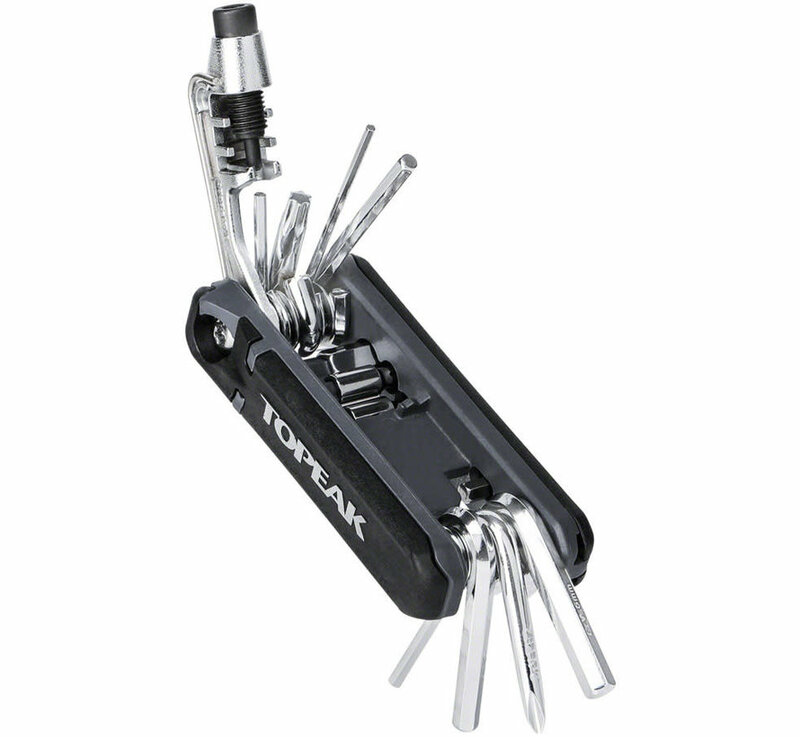 Tire levers, spoke wrenches, allen wrenches, screwdrivers and chain tool all in one.